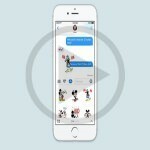 An announcement was made by Apple just before the WWDC where there were claims made through a report in regards to the iMessage for Android. 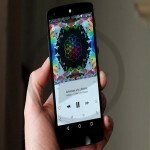 The music streaming services that has been designed by Apple especially for Android, this report by many was found to be plausible. 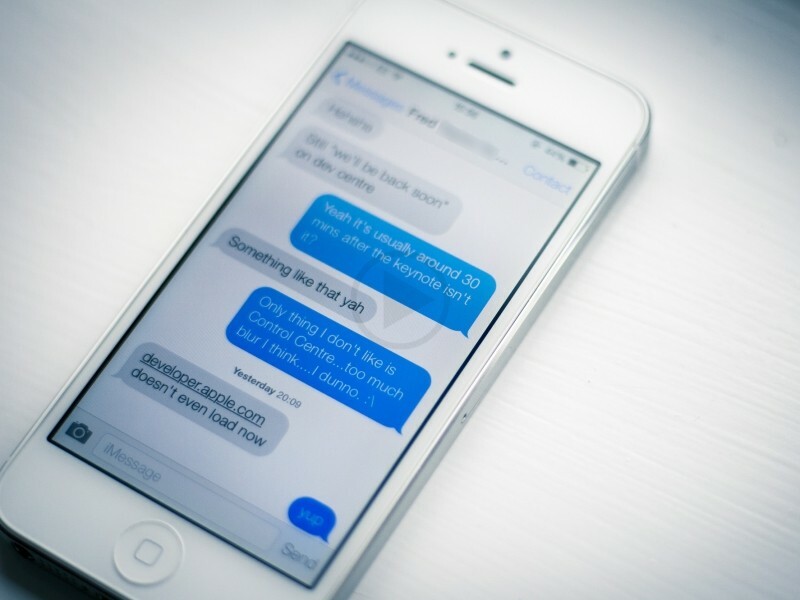 During the WWDC, the Android compatible of iMessage was nowhere to be seen. However a little insight has been given as to why the messaging service was not brought up to the platform of the Google’s smartphone. 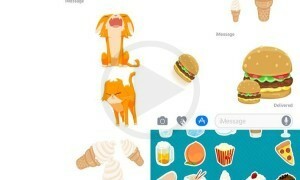 The Verge’s weekly column, Walt Mossberg had noted the conversation that had happened between the senior Apple executive and him in regards to the plans the company has about launching the Android compatible iMessage. 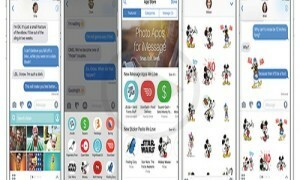 The executive of Apple had stated that presently there is no reason as to what exactly is the reason behind why they are bringing the Android version of iMessage. He also went ahead to explained that due to the fact that the total number of active devices presently is more than i billion, a large enough data set is something that can be provided by the iOS users. This can be helpful for any initiatives that Apple plans to work on in regards to Artificial intelligence. 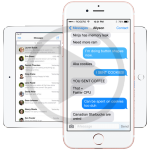 If you look at it logically, this makes sense considering that a lot of people may have purchased the Mac, iPad or even the iPhone so that they can get their hands on iMessage. The executive also went on to say, that having the availability of strong services like iMessage on macOS and iOS would also help driving the hardware sales of Apple. 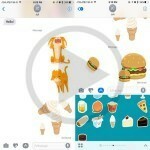 It can be very upsetting for a few Android users that it will not be anytime soon where they will get to see iMessage on their Smartphone’s however the users of iOS will be very happy. 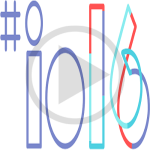 This fall, there are various features that will come along with the iOS 10. 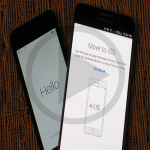 How to Switch Nicely Between Android and iOS?